Team QUALIFIER aboard the 56-foot Paul Mann custom boat captained by Fin Gaddy captured top team and plenty of other top honors at the prestigious 58th annual Hatteras Marlin Club Billfish Release Tournament. 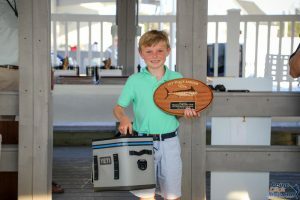 Young Charles Gaddy aboard QUALIFIER was named top angler as well as top junior angler. Charles’ brother Brown Gaddy was named second place junior angler. QUALIFIER finished the tournament with four blue marlin and a sailfish. A huge shout out to a great boat, great captain, and a great mate! 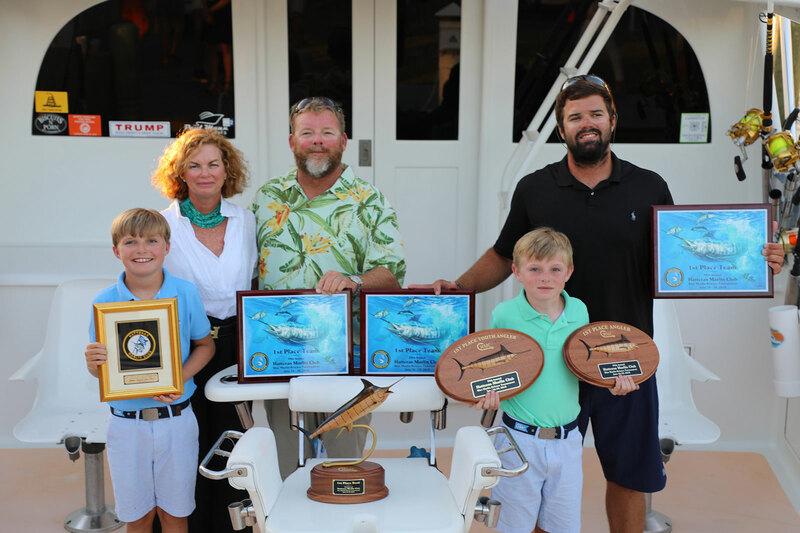 10-year-old Charles Gaddy takes Top Angler AND Top Junior Angler in Hatteras Marlin Club Release Tournament!